The hardliners prevail, leaving the two countries with one less diplomatic option. 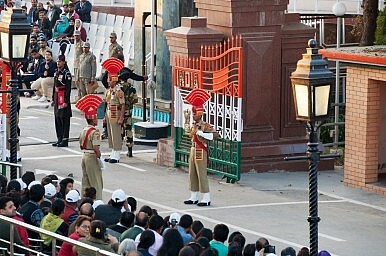 Finally, eventually, as Sibal says, these levers will need to be exercised to bring Pakistan round. This will down the line be at an even higher level of risk and cost. Indeed, the NSAs would then have much to discuss but no forum in which to do so, the first ever NSA talks having been aborted at their very inception. Ali Ahmed, author of India’s Doctrine Puzzle: Limiting War in South Asia, On War in South Asia and On Peace in South Asia, blogs at www.ali-writings.blogspot.in. Views here are personal.